US/Washington: CB2, a Northbrook, Illinois establishment, recalls an estimated 260 Colby branded Pendant Lights due to suspected insulation failure and consequential risk of fire and electric shock, all serious health and safety hazards. The US Consumer Product Safety Commission (“CPSC”) reports this recall involves certain CB2’s Colby branded Lacquered Wood and Glass Pendant Light Fixtures. 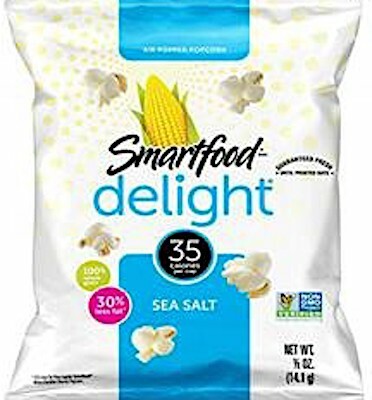 US/Silver Spring: Frito-Lay, a Plano, Texas establishment, recalls certain batch/lots of Smartfood Delight Sea Salt Flavored Popcorn due to suspected incorrect packaging and consequential risk of undeclared Milk, a known allergen, source of dietary intolerance and possible trigger of Anaphylaxis, a serious and potential fatal situation, requiring immediate medical intervention. 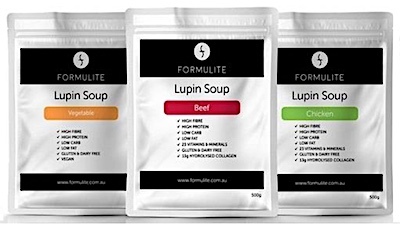 Australia/Canberra: Formulite Pty Ltd, an Australian establishment, recalls certain batch/lots of Formulite Lupin Soup products due to undeclared Gluten, a known allergen, source of dietary intolerance and possible trigger of Anaphylaxis, a serious and potential fatal situation, requiring immediate medical intervention.